The US mega-carrier, American Airlines is following the lead of other US airlines and increasing some of its luggage charges, with effect from today! The airline is raising the price of a first and second bag checked in by $5 each, to $30 for a first checked bag and $40 for a second checked bag. The change is being implemented for all travel from today in North America and Caribbean destinations. Some people will still be able to benefit from free checked baggage, such as those travellers with elite status AAdvantage memberships, Concierge Key and AAdvantage Executive Platinum, AAdvantage Platinum Pro; AAdvantage Platinum and AAdvantage Gold; eligible AAdvantage Aviator and Citi/AAdvantage cardmembers on domestic itineraries operated by American Airlines; customers confirmed in the first or business class cabin; customers in Premium Economy; other travelers booked in the same reservation as the eligible customer; and customers traveling on military fares (including spouse and immediate family). Meanwhile, the carrier recently announced four new Florida routes from its Chicago megahub for next year. 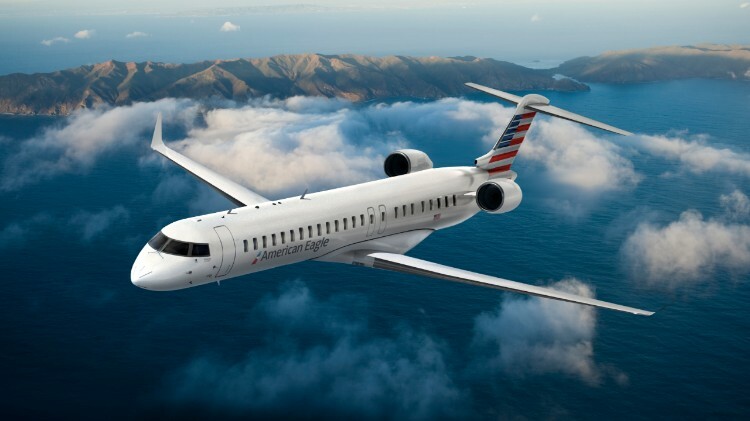 Between 16th February to 5th September 2019, American Airlines will operate a Saturday service to Key West (EYW) using Embraer E175 aircraft. From 9th March to 5th September, the carrier will operate Saturday service to Panama City Beach (ECP) on Bombardier CRJ700 aircraft and Pensacola (PNS) and Destin-Fort Walton Beach (VPS) on Embraer E175 aircraft.